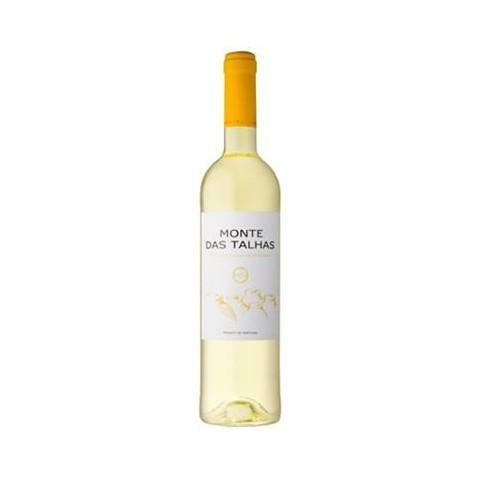 Herdade Grande is the maker of this Monte das Talhas Branco 2017 (£3.39), a white wine from the region of Alentejo that is based on the best of roupeiro, rabo de ovelha, antão vaz and arinto of 2017 and shows an alcoholic content of 13%. Uvinum users rate this white wine with 4 out of 5 points. - View: Citrine well defined, limpid. 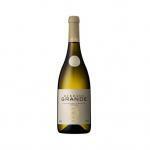 - Nose: aromas of fresh fruit, hints of lime. - Mouth: good entry, soft flavor, fresh, well integrated acidity, ripe fruit, long finish. PAIRING: grilled fish and seafood. My friends from António Manuel Baião Lança. brought it to me. Yellow, with golden hints. Smells like honey. It reminded me of licorice. 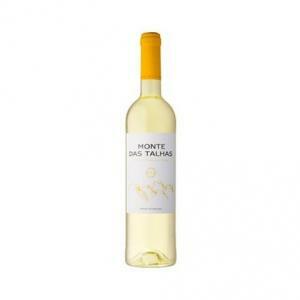 If you want to buy Monte das Talhas Branco 2017, at Uvinum you will find the best prices for Alentejo white wine. Buy it at Uvinum at the best price, very easy and comfortable via any device. We offer a large catalog of wine, beer and spirits converting Uvinum this way into a leader in Europe with more than 38.000 customers trusting us.